Woot! This deal is still available. 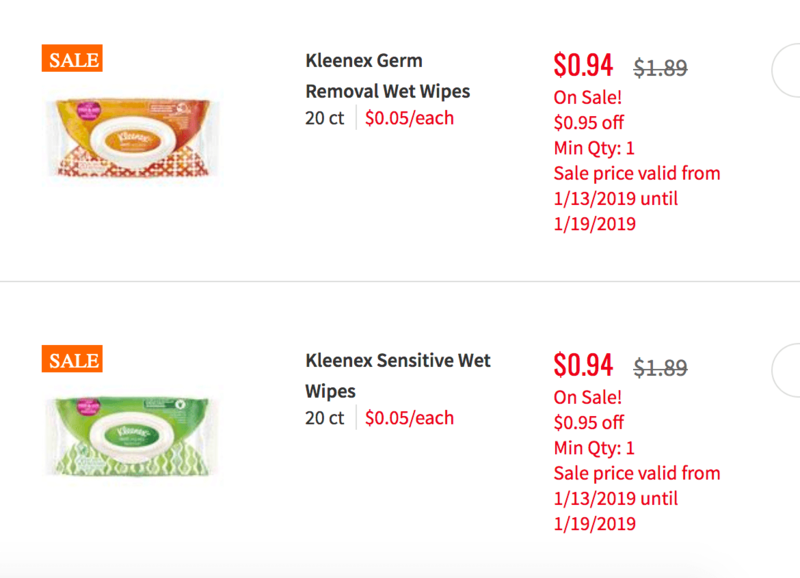 Through 1/19, ShopRite has Kleenex Wet Wipes 20-24 ct on sale for $0.94. 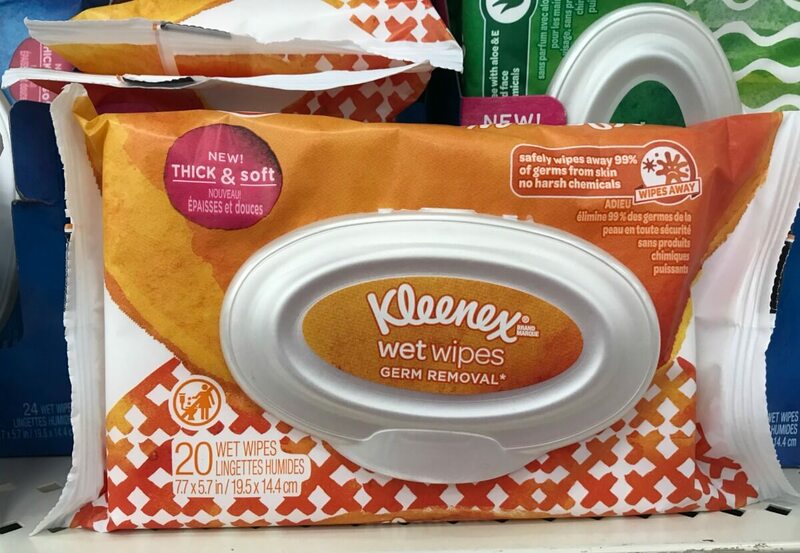 After coupons and rebates we can score 5 Kleenex Wet Wipes for FREE +$2.50 Money maker! Woot!